The Modular Integrated Communications Helmet (MICH), or Advanced Combat Helmet (ACH), was developed by the United States Army. 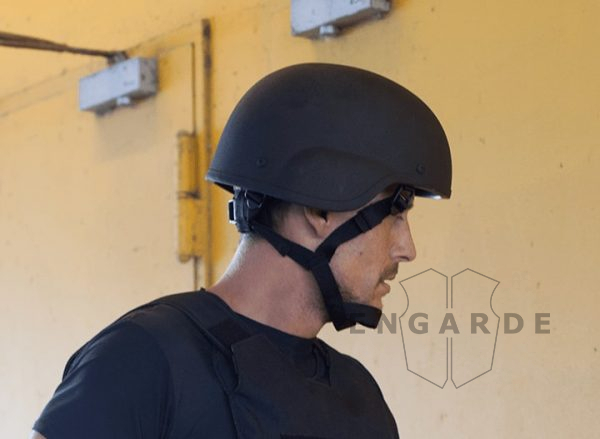 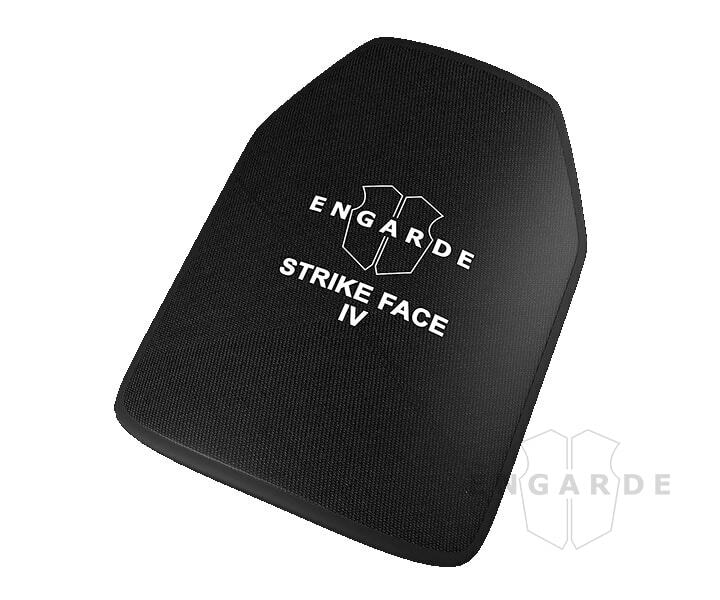 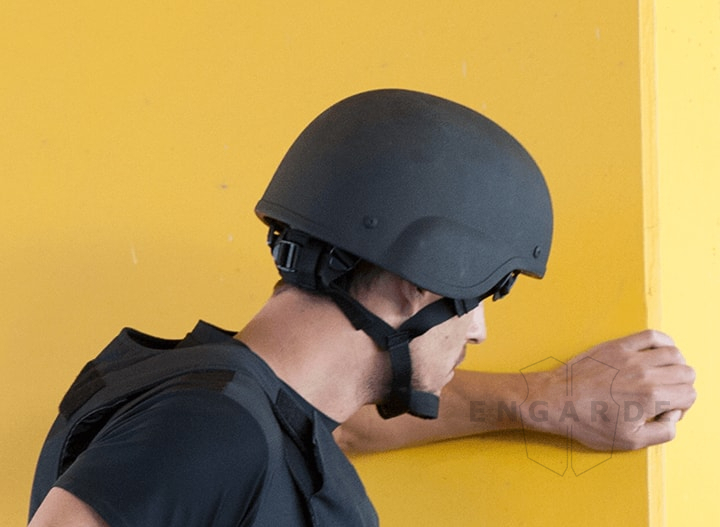 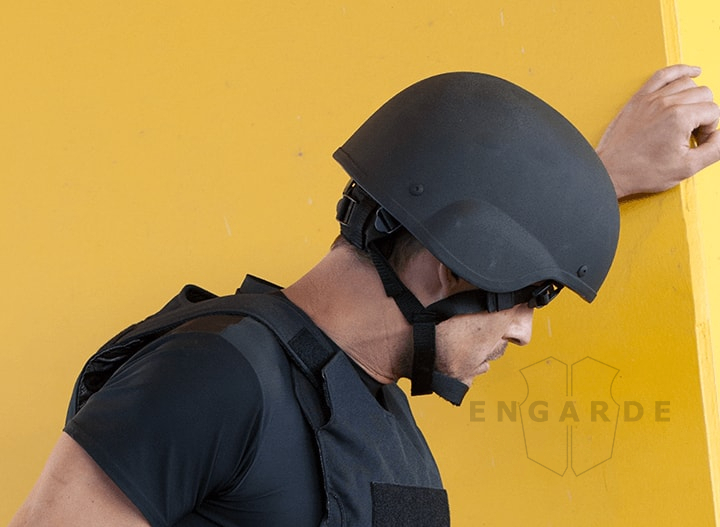 This modern head protection was meant to be the next generation of combat helmets. 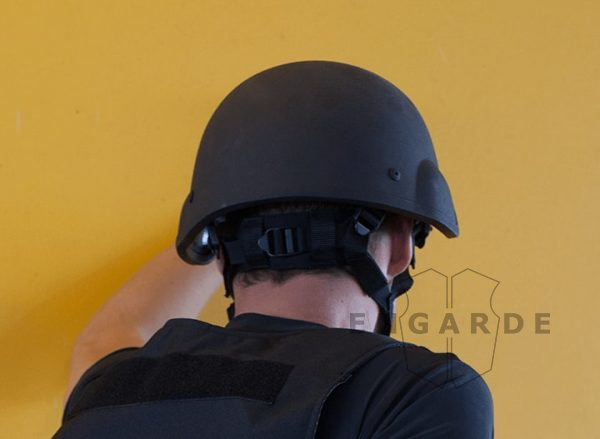 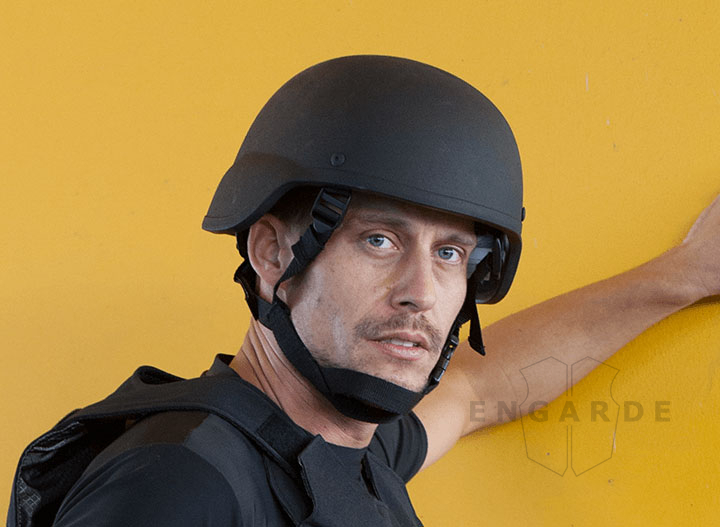 The HEAD-PRO™ helmet offers NIJ Level IIIA protection against bullets and shrapnel. 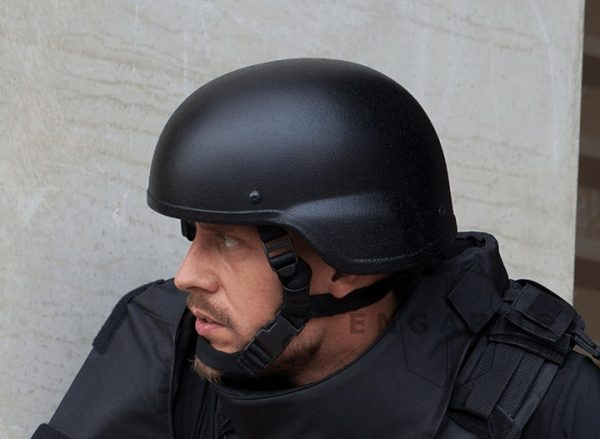 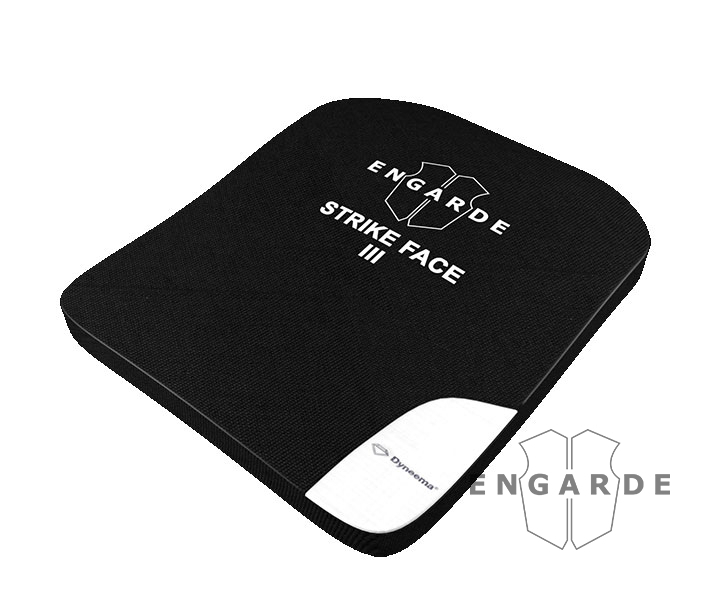 The helmet shell is made from multiple layers of protective material. 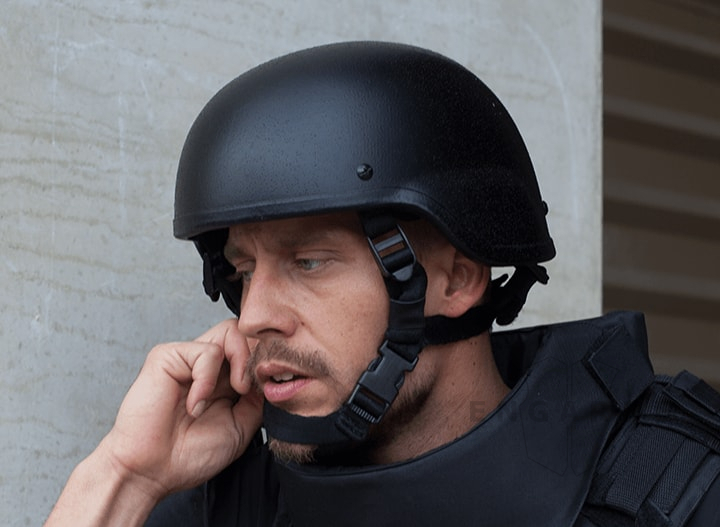 The layered protection results in a lightweight helmet, which provides maximum levels of comfort, mobility and protection.